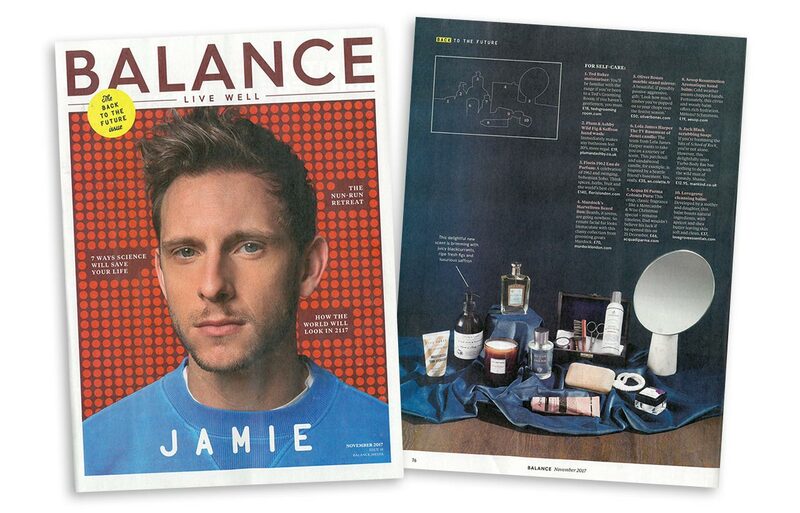 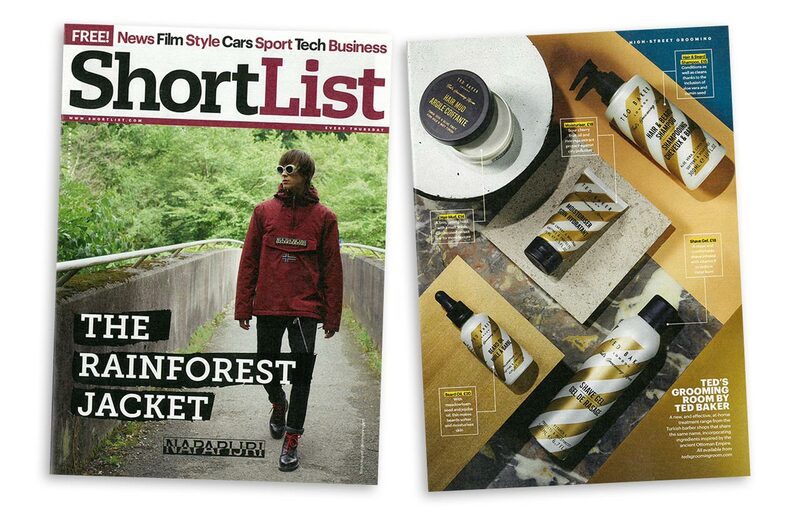 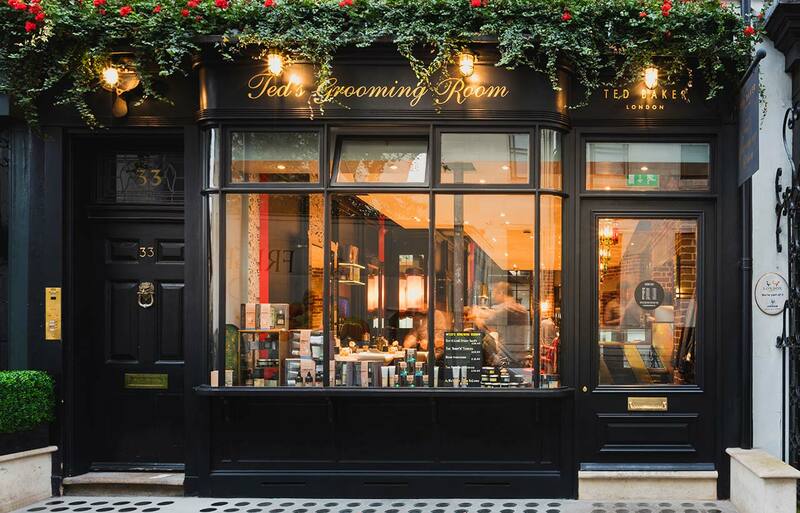 Combining the raw expertise of a Turkish shave in Istanbul with the barber shop heritage and high-fashion of London. 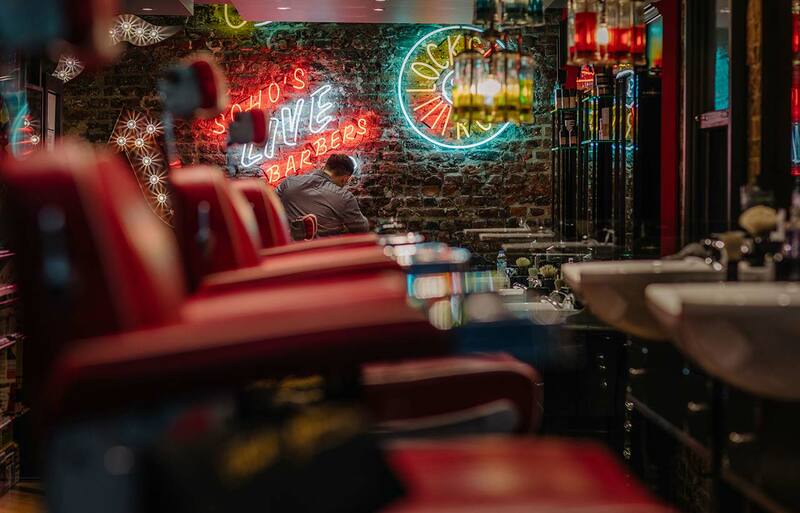 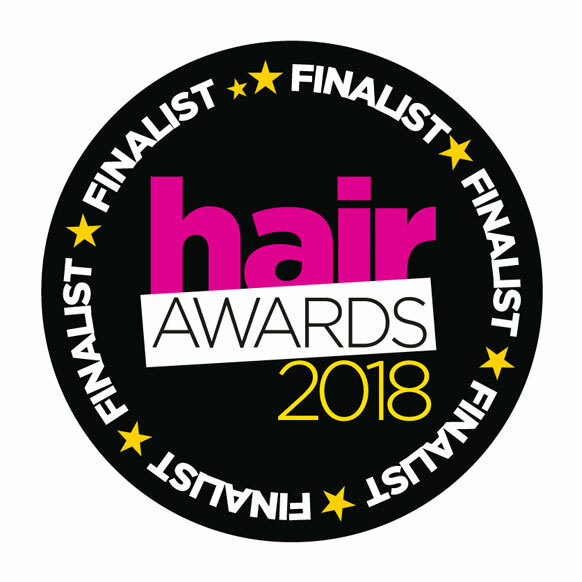 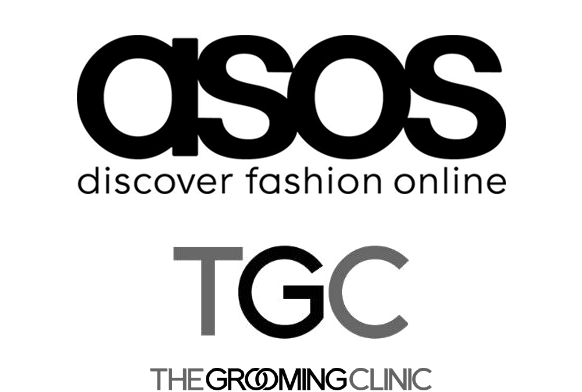 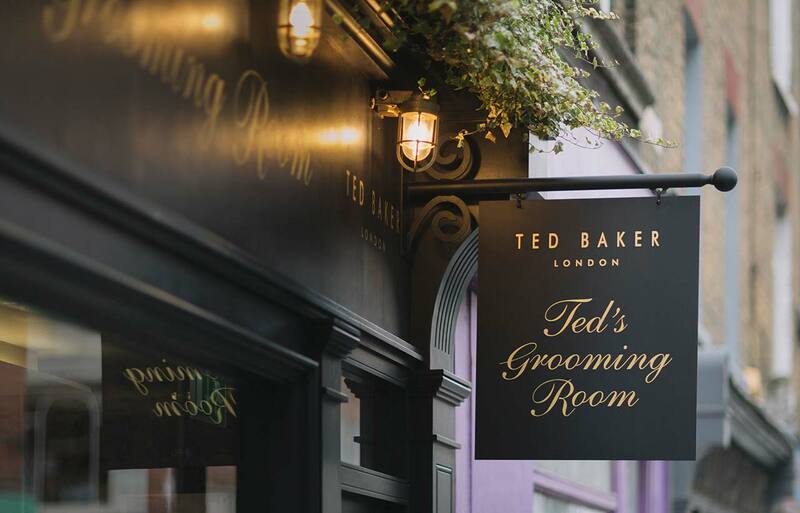 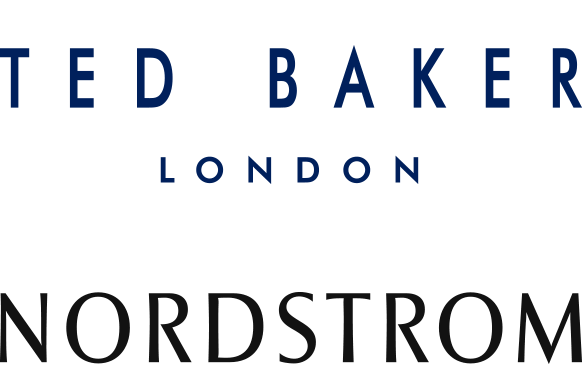 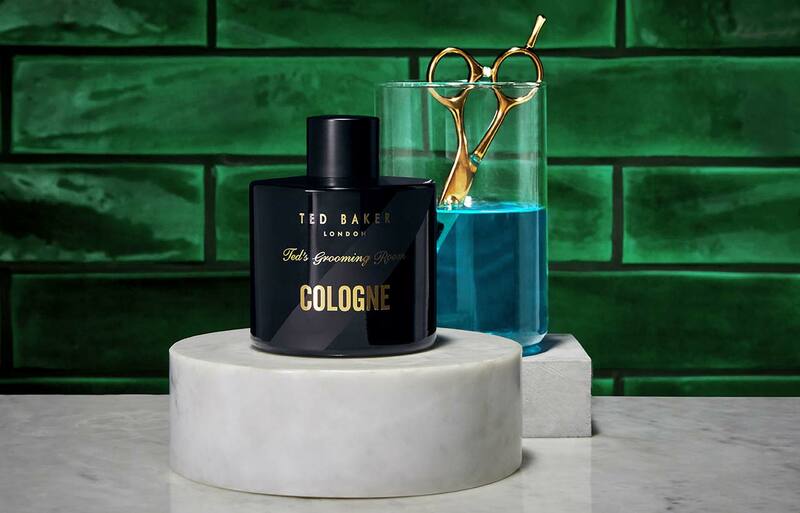 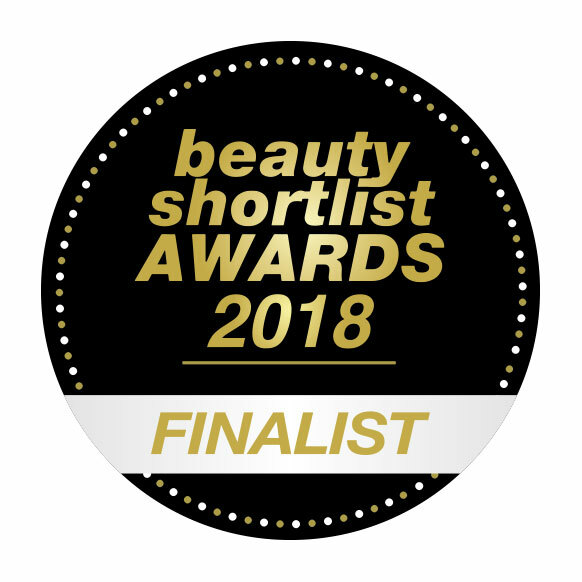 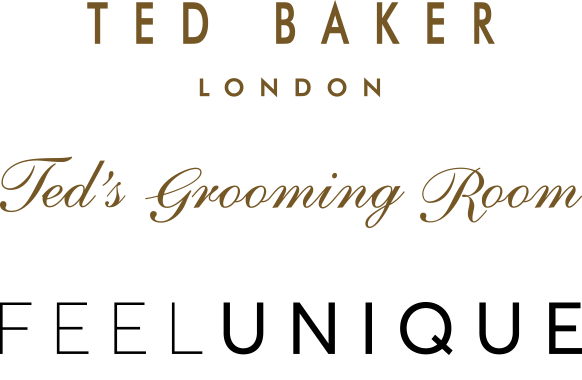 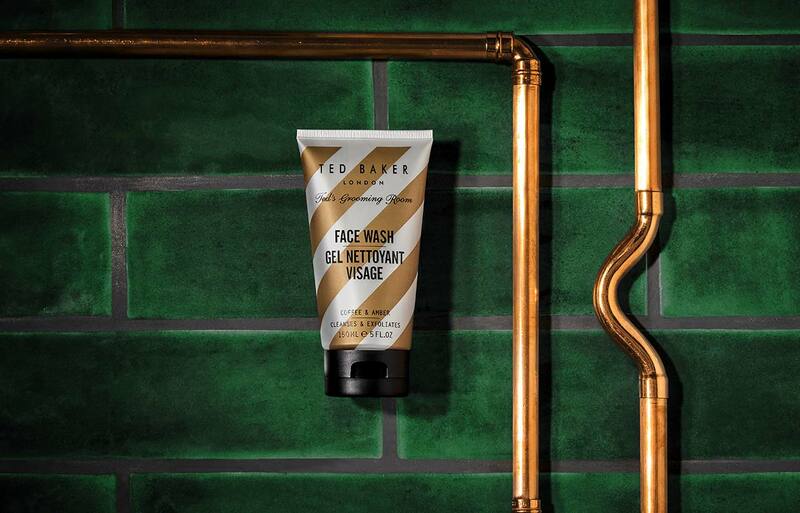 Ted’s Grooming Room was first launched by Ted Baker in 2010 and saw the raw expertise of a Turkish shave in Istanbul combined with the barber shop heritage and high-fashion of London. 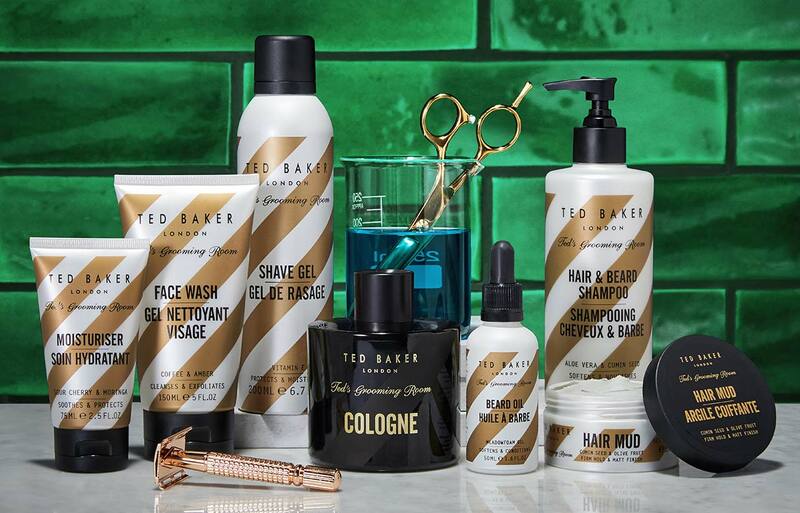 Ted’s Grooming Room now offers a performance led treatment regime for men, authentically crafted to recreate the master barber experience at home. 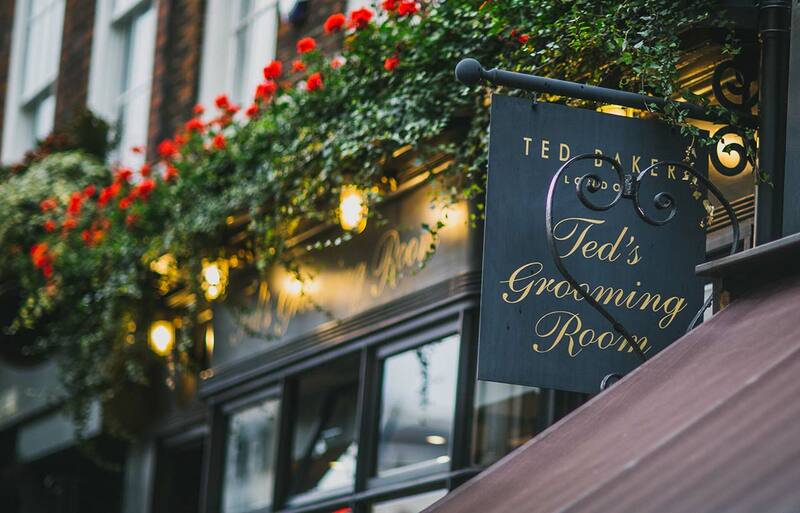 Perfected in London by Ted’s Grooming Room, these distinctive formulations honour the expertise of the traditional Turkish shave, using powerful, naturally active ingredients to transform the grooming ritual. 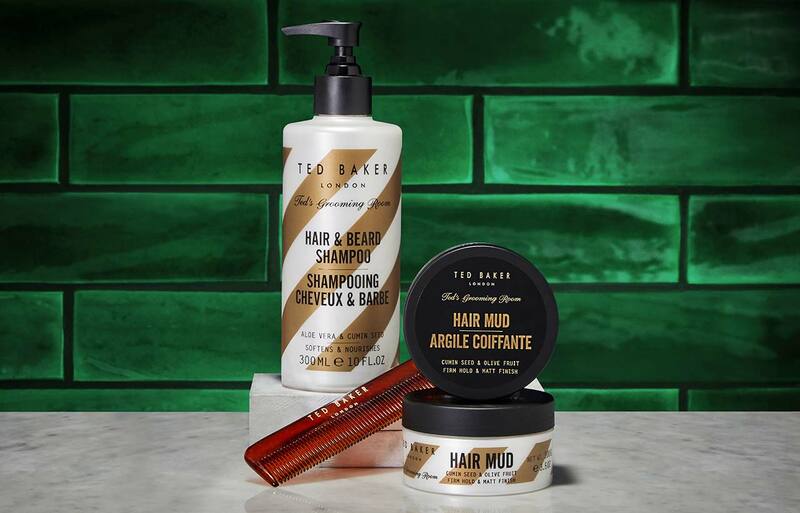 The Ted’s Grooming Room product line includes a face wash, moisturiser, shave gel, hair and beard shampoo, beard oil, hair mud and cologne along with a gift set offering.